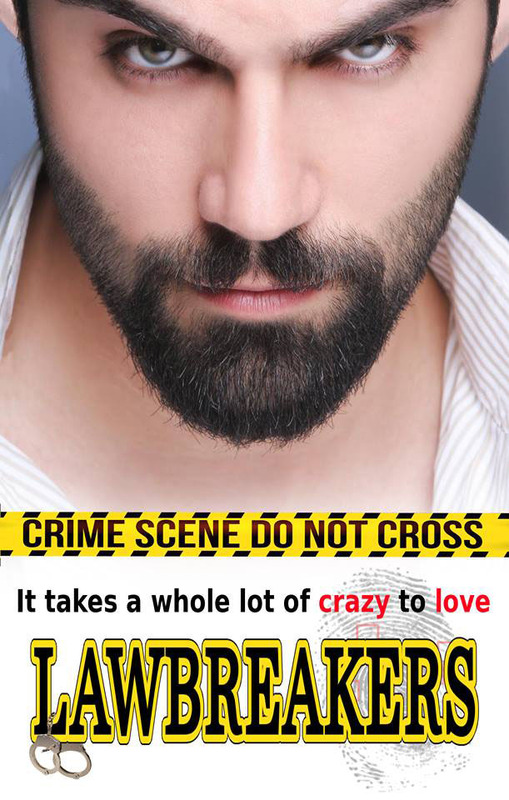 Congratulations to tour winners Sonni P., Leanne H., Sharon E., and Brandi D.
Goddess Fish Promotions is organizing a Virtual Blurb Blitz Tour for Lawbreakers by Deb Julienne, January George, Viviana MacKade, Daryl Devoré, a Contemporary Romantic Suspense available January 29, 2018. The tour will run February 19, 2018 to March 16, 2018, and this tour will not include interviews or guest blogs; however, a blurb, excerpt and author bio will be provided to every host for inclusion on their blog. Review copies of the book will be available for review after January 15th. The authors will be awarding a digital copy of the book to 4 randomly drawn winners via rafflecopter during the tour. As if multiple planes crashes, a car accident, and a concussion isn’t enough, carefree Byn and straight-lace billionaire, Mark struggle through Byn's need for independence and Mark's struggle with guilt pushing him in the opposite direction of love. When an art forger, an art thief and a ninety-year-old woman get involved the chance for true love for Byn and Mark fades. February 23: Archaeolibrarian - I Dig Good Books!